Somfy is the world leader in the automatic control of openings and closures in homes and buildings. 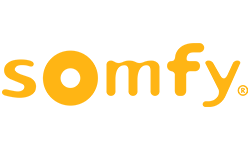 At Somfy we believe in smarter buildings with happier and productive occupants. We are committed to significantly improving the performance of facades by automating solar shading with intelligent controls and motors.